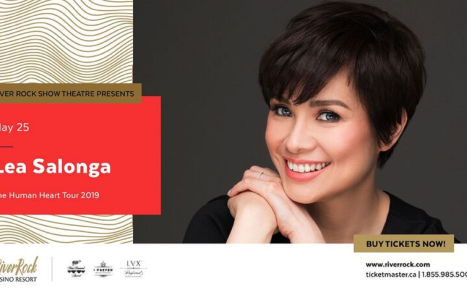 River Rock Casino Resort is please to present a second Lea Salonga Show scheduled for Saturday, May 25, 2019 at 5:00pm. after announcing Salonga's first show in Nov. 2018, tickets for the 8:00pm show sold out in less than 24 hours. Fans of all ages recognize Salonga as the singing voice of Princess Jasmine from Disney's Aladdin, and Fu Mulan from Mulan I, II. 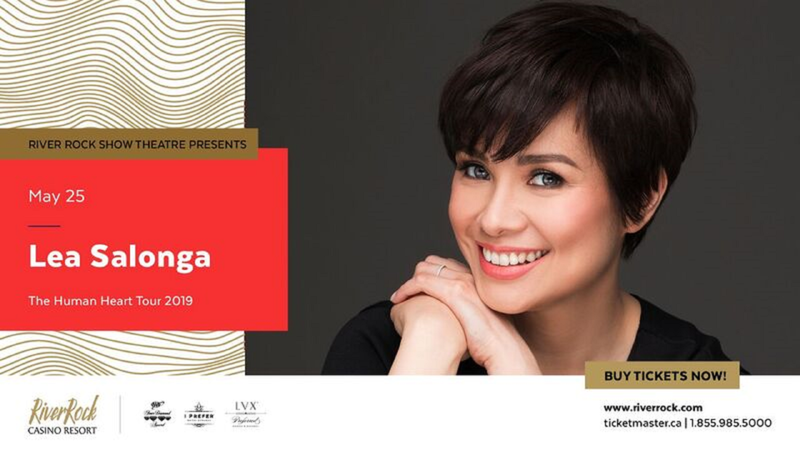 Salonga began her career as a child star in Philippines, at the age of seven in the musical, The King and I. Lea has received many accolades and performed to sold-out shows all over the world. Come and enjoy her beautiful voice!